Drama students, don’t be shy. The Hive has plenty to offer you: books, journals, play texts, performances and more. The Hive plays host to loads of drama performances. 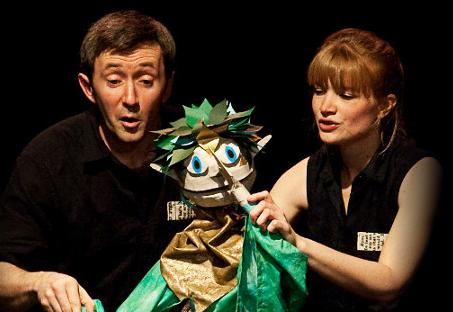 We’ve had Shakespeare, children’s theatre, poetry performances and one woman shows. As well as being great nights out in their own right these are excellent examples of how to stage small scale, travelling productions. We also have a monthly film club on the big screen in the Studio. Blockbuster movies for only £3.50 and you can bring your own popcorn. If you want to get involved we’d love you to help out with our storytelling and activities for kids. Email askalibrarian@worc.ac.uk if you’re interested. There are over 3500 drama and theatre books in The Hive, plus thousands more in related subjects like film and literature. We also have thousands of ebooks to help you with your studies. You’re encouraged to read widely; the more you read, the more you’ll know and the better your marks will be. If you’re after a play text, check out Drama Online which has over 1000. We have DVDs of performances and there is even have a complete set of BBC sound effects CDs; great for anyone involved in film production or performance. There’s no one single source of journal articles for Drama so you’ll benefit from using Library Search. It’s well worth getting familiar with the range of information available on plays, theatre and criticism. 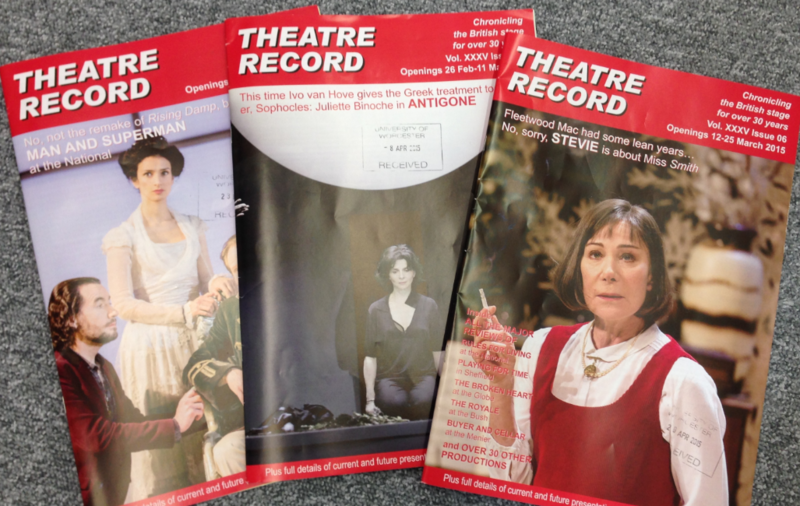 One hidden gem in The Hive is Theatre Record, a digest of all newspaper reviews of performances across the country. Check it out on Level 4. 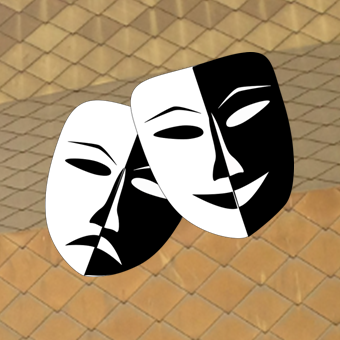 Your Drama subject guide points you to many different places that will help you in your studies. 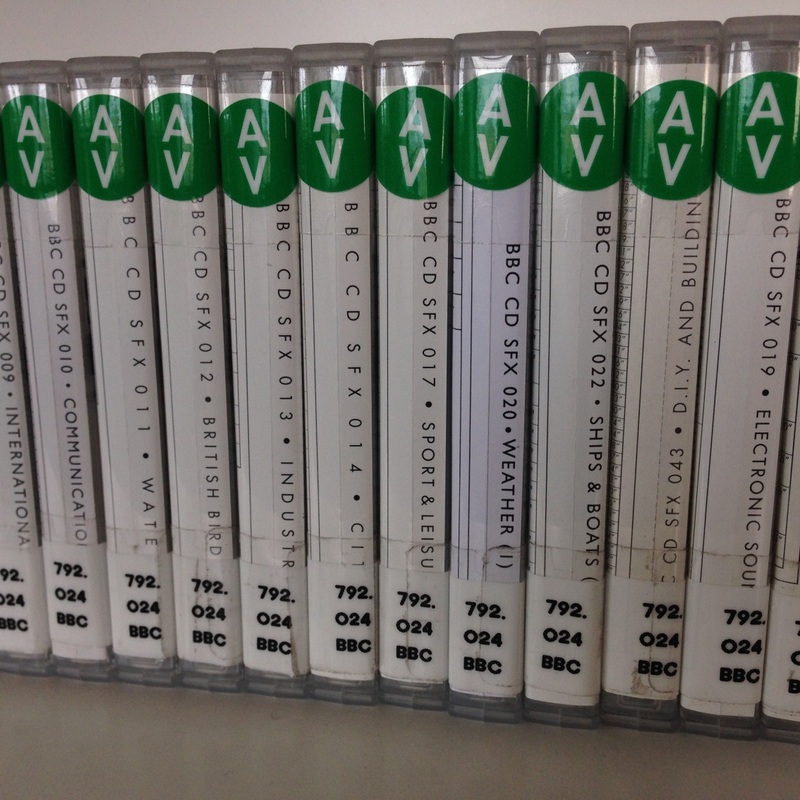 Favourite resources here include Box of Broadcasts (BoB) which has TV and radio from 2001 onwards. Plenty of performances to get your teeth into. Cambridge Companions, the Shakespeare Collection and the Shakespeare Archive all offer great insight into drama, plays and performance. Take a look and see what you think.